Official Trailer For GODZILLA: KING OF THE MONSTERS Is Within! 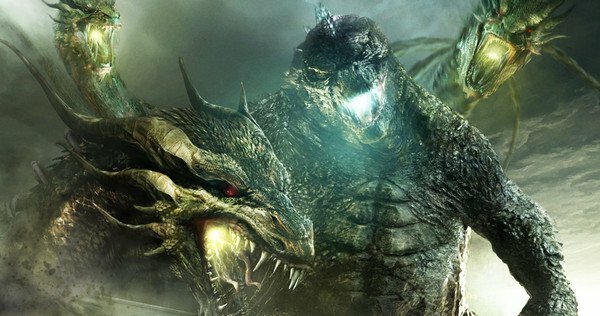 Fans of 2014’s GODZILLA are eager for more as the official sequel to that film titled GODZILLA: KING OF THE MONSTERS will be coming in the future. The official trailer was revealed at Comic-Con which can be viewed down below.